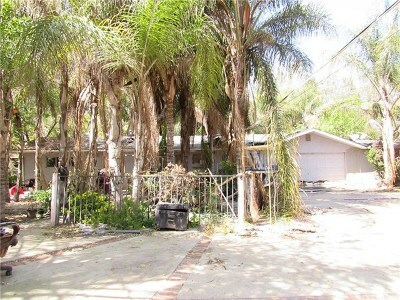 19580 Clark Street Perris, CA. | MLS# SW19071731 | Temecula, Murrieta, Menifee Homes for Sale & Property Management! Value is on the land. 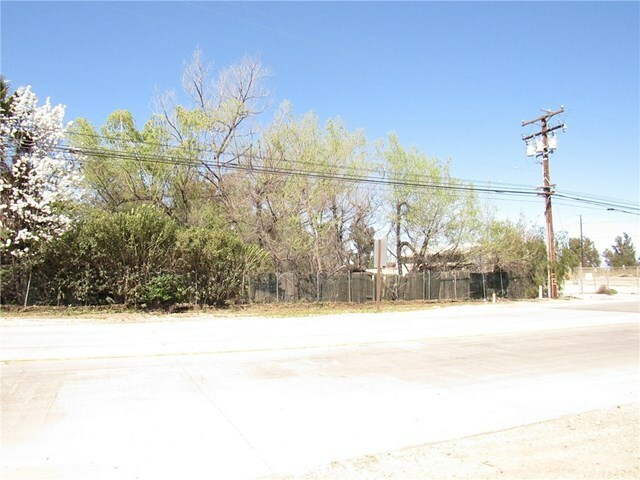 Corner Lot Location. All utilities in place. 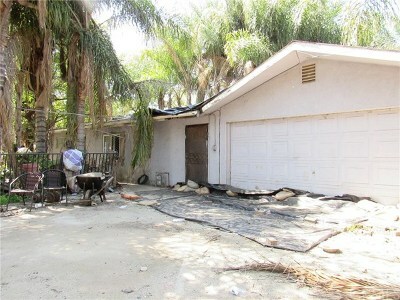 There is an existing home that needs to be rebuilt. 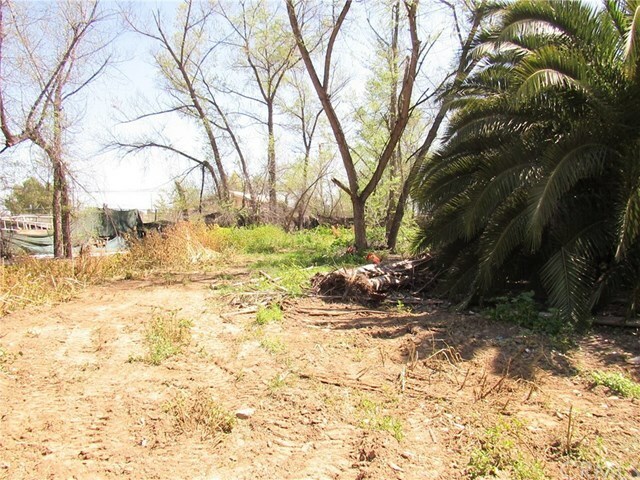 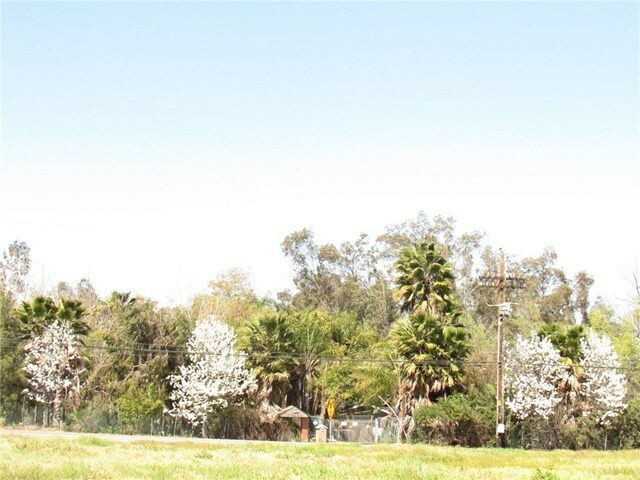 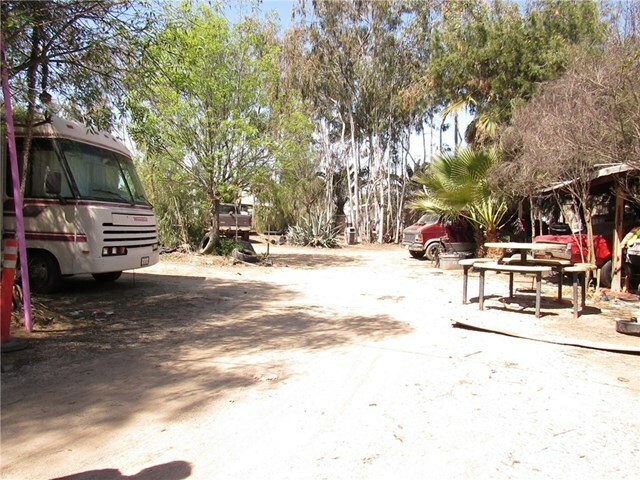 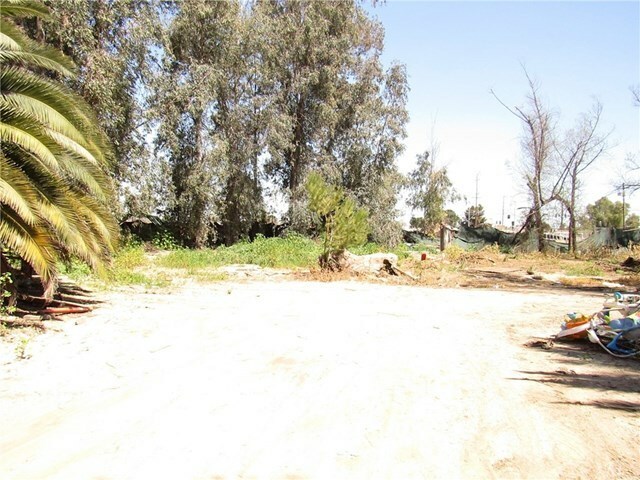 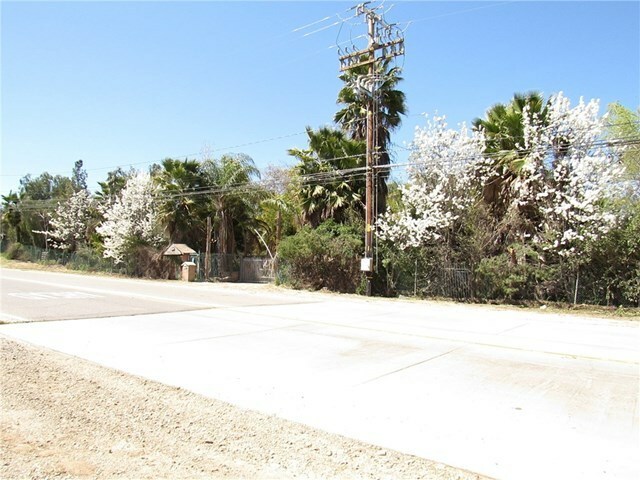 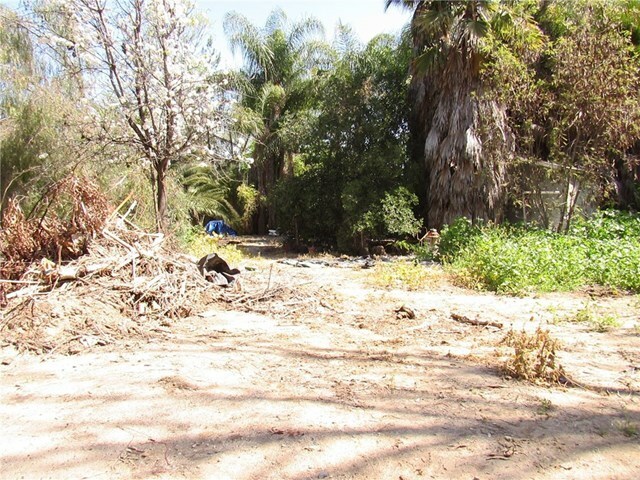 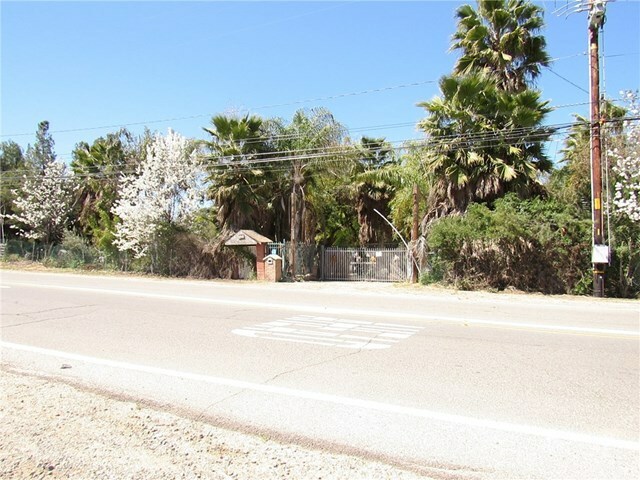 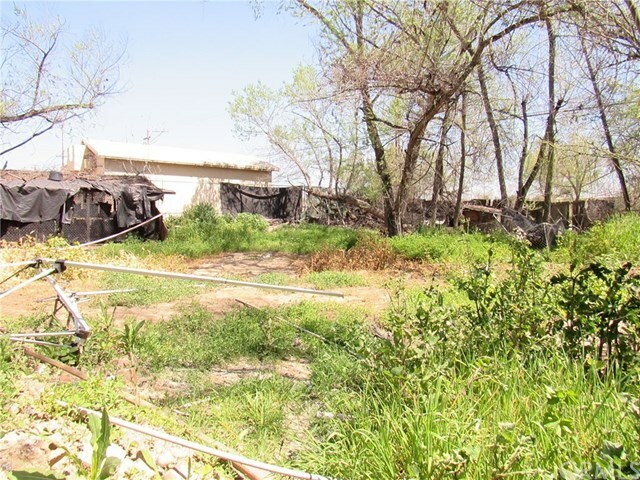 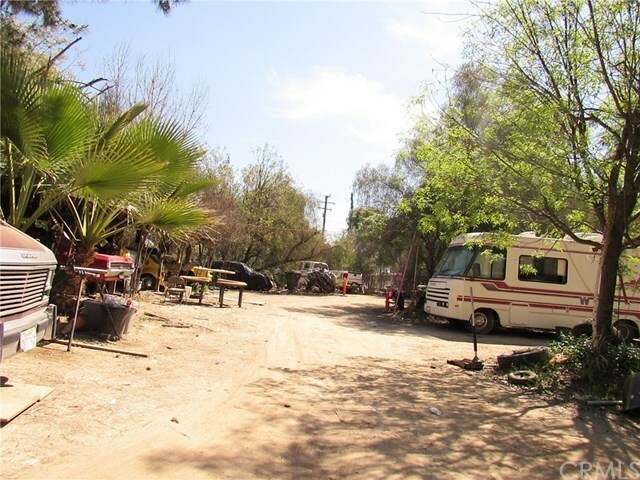 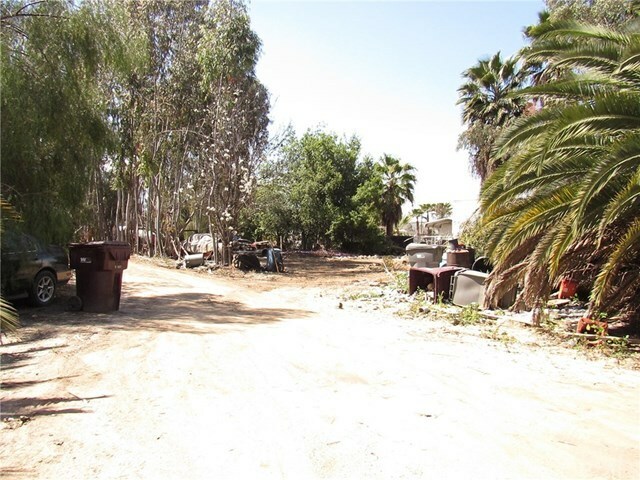 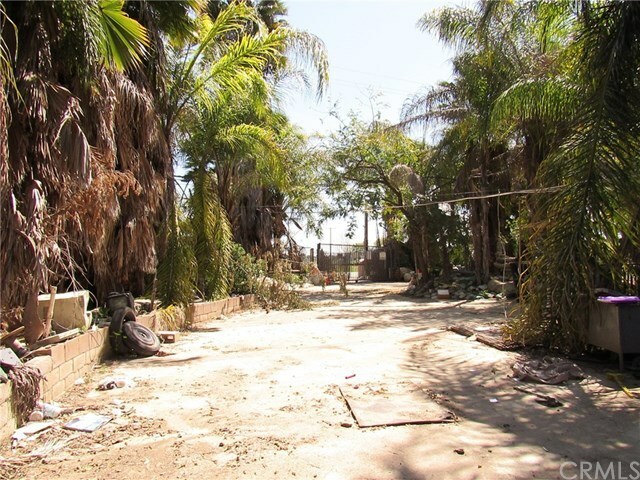 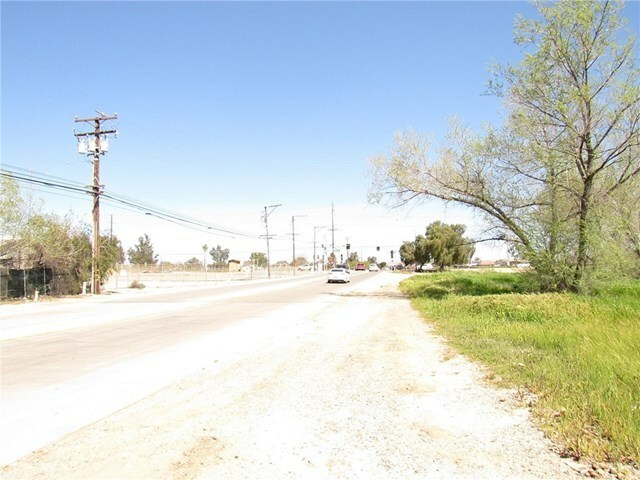 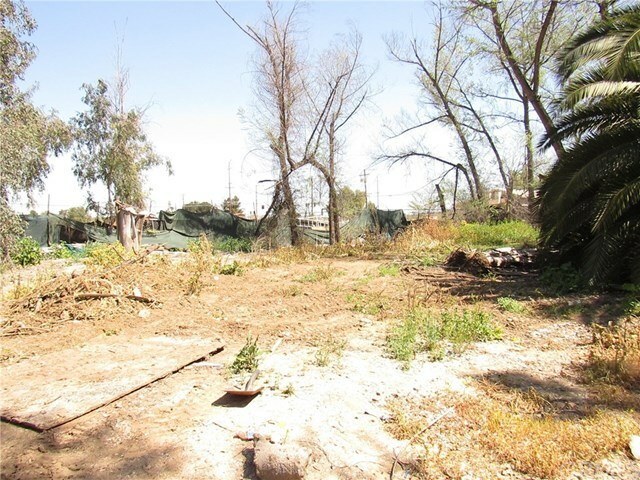 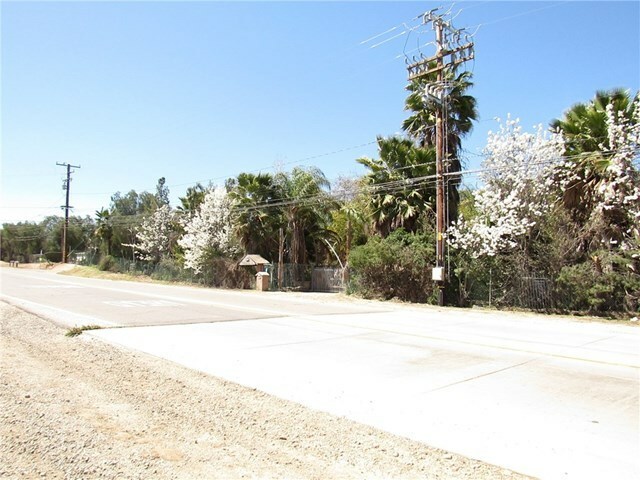 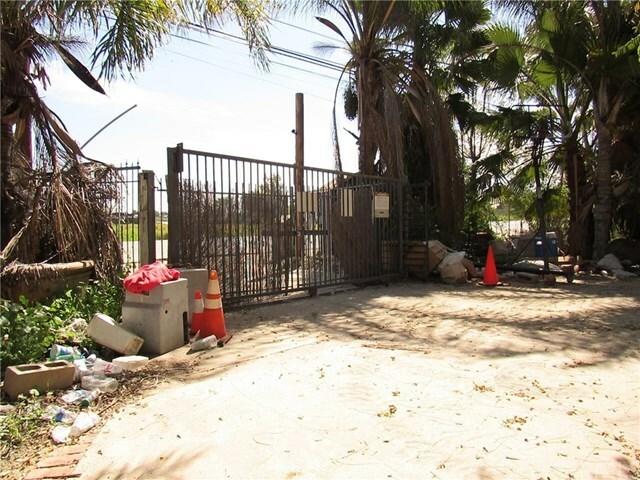 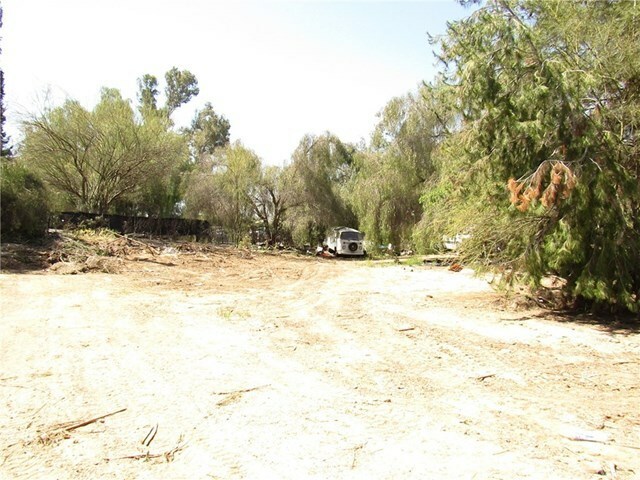 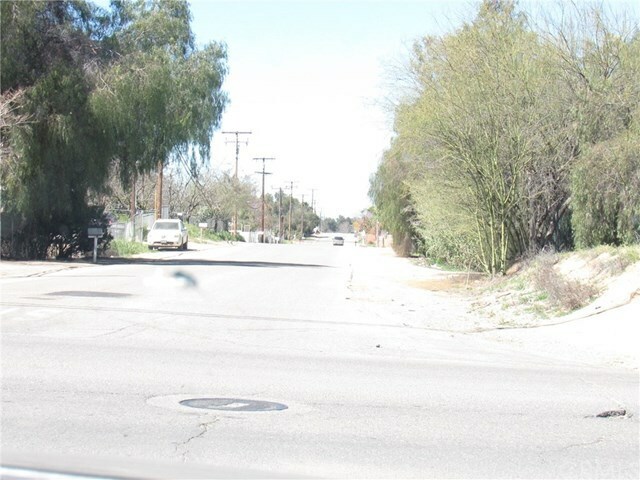 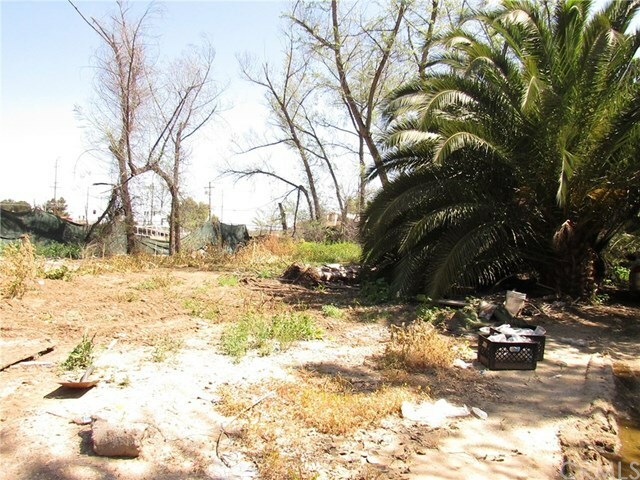 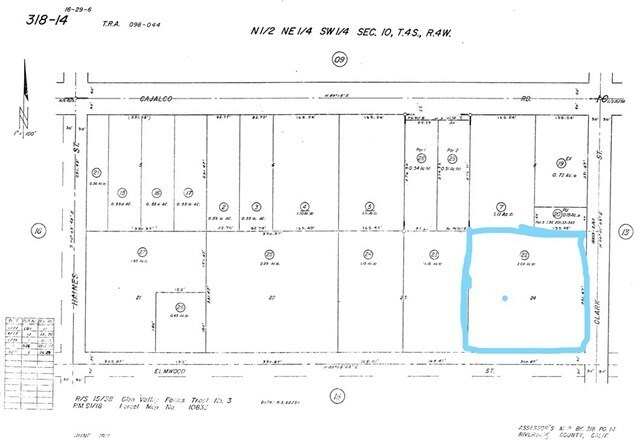 The property is adjacent to Cajalco road.If you want to have a home base business this land has the potential to become a business place with required permits by the county. 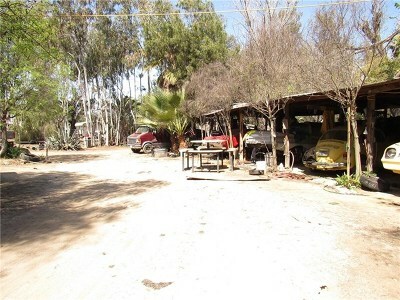 There is local businesses around the home like convenient stores, a gas station and a public Library. The location is excellent. This is an area in development. 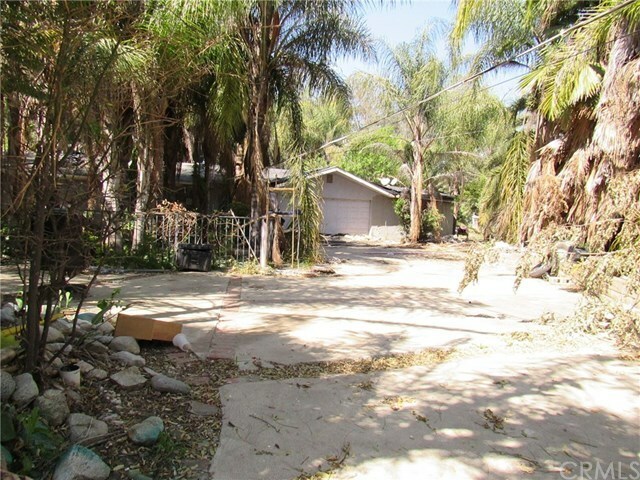 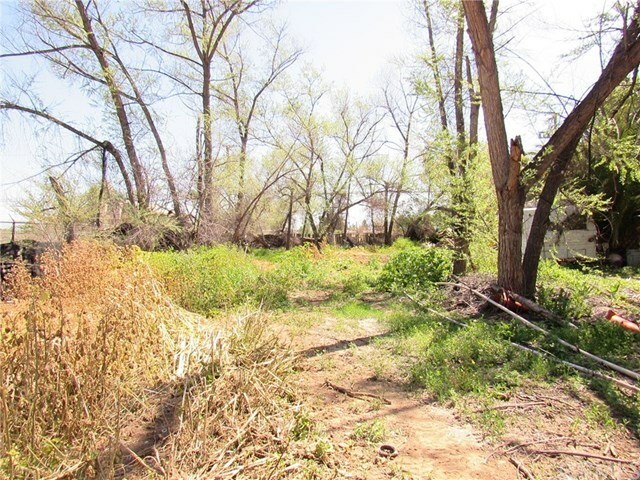 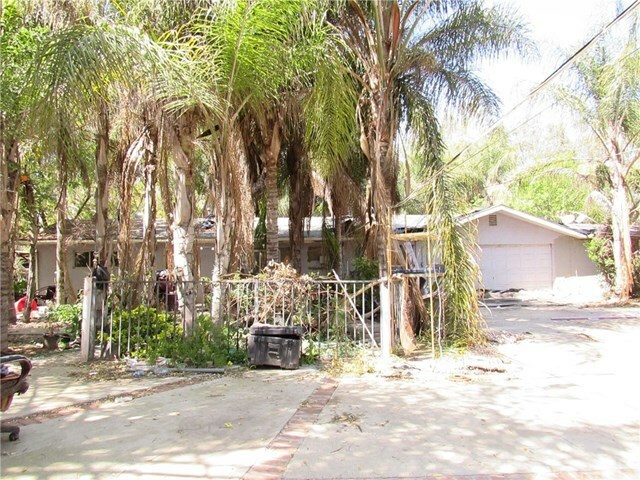 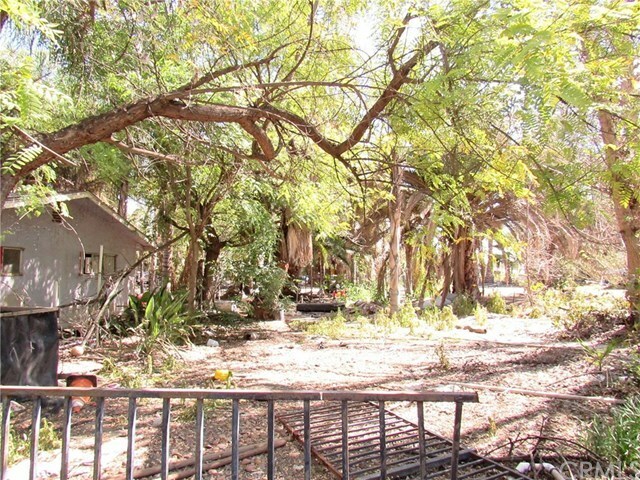 The 2.08 acres of land has great potential.